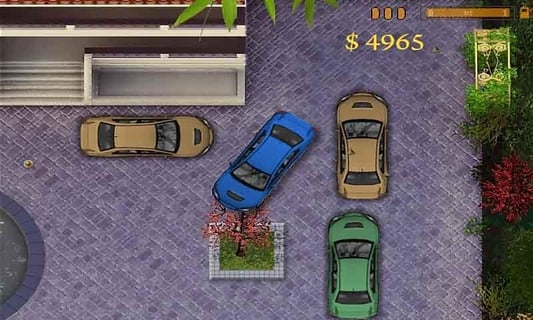 Use your driving skills to complete 10 tough parking missions. 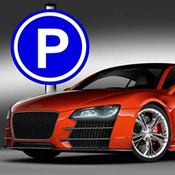 Watch out for the tight turns and small parking spaces as you maneuver through a very crowded lot. find the labeled parking space before time is out.